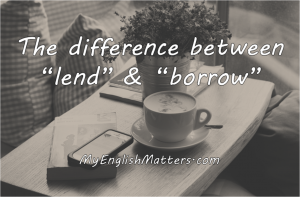 I’m not being a grammar troll here, but I have come to realise that a lot of people, particularly Malaysians, often mistake “lend” with “borrow”. In Bahasa Malaysia, the word “pinjam” is used to mean both “lend” and “borrow”. So I understand how many can get this confused. The next time you find yourself confused between “lend” and “borrow”, remember this. “Lend” is the act of giving something to someone, expecting to get it back. “Borrow” means to receive something from someone, with the intention of giving it back. The mother wanted to receive the phone from her daughter and give it back afterwards. She wanted to borrow the phone. Hope that’s cleared the air. Now we want to hear from you. 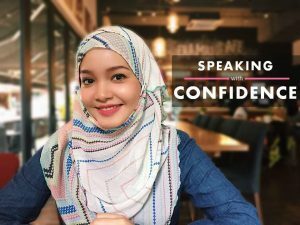 What other common mistakes do you hear Malaysians make? Share them in the comments below – people may not realise their mistakes, so share to inform, not to make fun of them. Hi, I’m Anis from Kelantan. 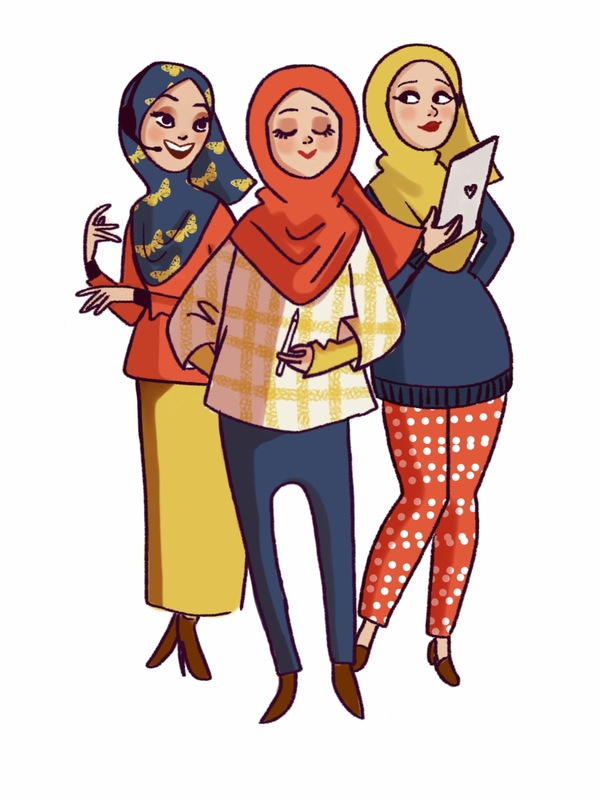 I super like your blog, videos, your FB page.. subhanallah we have the same passion. May Allah bless you all and family. Next PostNext Are you an introvert? This one’s for you.